Four PRO officials have been selected for the 2019 FIFA U-20 World Cup in Poland. Kyle Atkins, Ismail Elfath, Alan Kelly and Corey Parker have been assigned to the tournament between May 23 through to June 15. 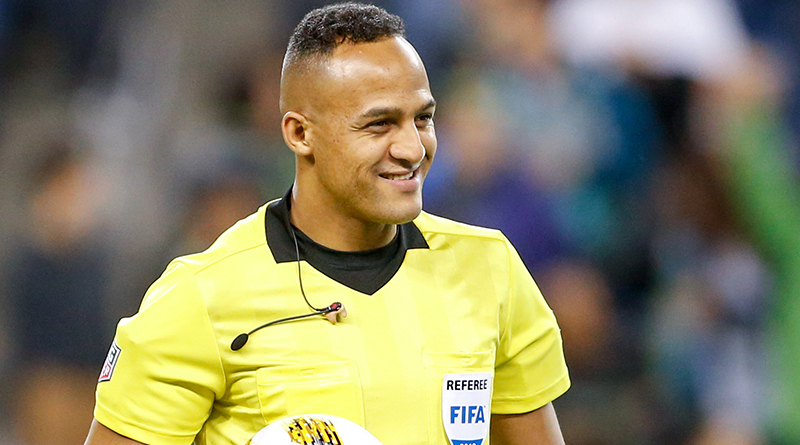 The quartet are part of a team of 89 officials, with Elfath one of three CONCACAF referees in an overall pool of 21. Atkins and Parker will operate as two of 42 ARs and Kelly is named as one of 20 VARs for the tournament, with a further six officials named as support referees. Games will be played in the six cities of Bielsko-Biała, Bydgoszcz, Gdynia, Lublin, Łódź and Tychy, with the final being held at Stadion Miejski, in Łódź. “The Under 20 World Cup is a very important and prestigious event in the FIFA calendar and PRO is delighted to have such strong representation in Poland,” said PRO GM Howard Webb.